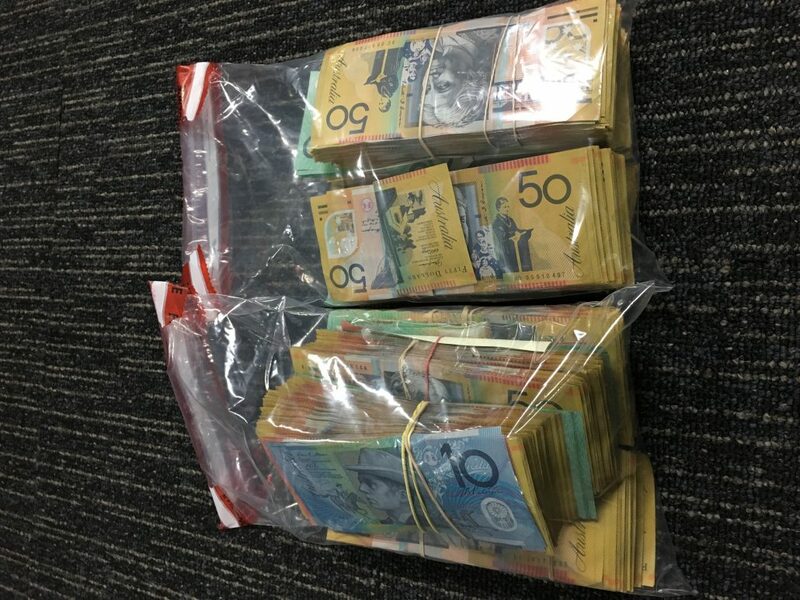 A Hells Angels OMCG member has been charged after police discovered more than $100,000 in cash and half a kilogram of ICE in a rental car on the Gold Coast at the weekend. Just before 10.00am on Saturday, officers spotted the man walking along the Gold Coast Highway in Miami with over $40,000 in cash in a pillowcase and a key to a rental car. 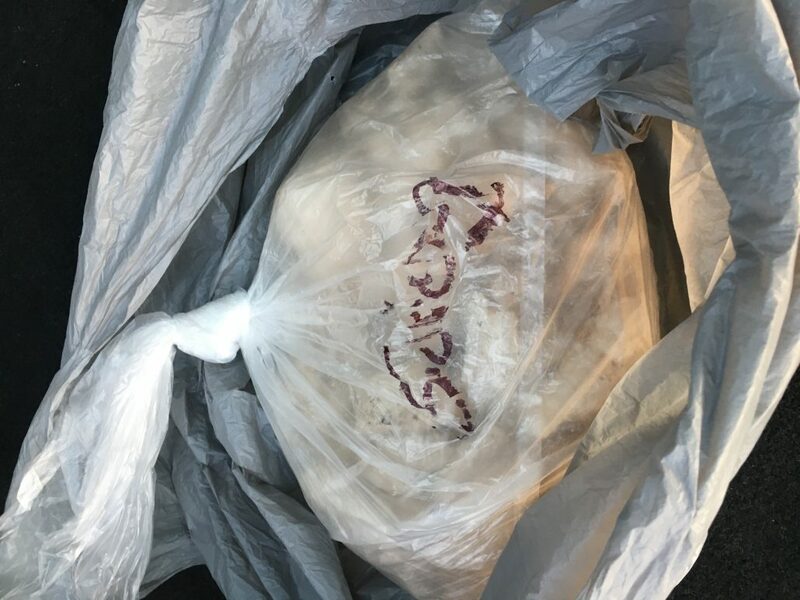 Police then located the rental car outside a home in Miami, with approximately 500 grams of ICE and a further $75,000 in cash found hidden in the padding of the backseat of the car. The 36-year-old man was charged with one count of possess dangerous drug and two counts of possess tainted property. He is due to appear in the Southport Magistrates Court this morning. “The seizure of 500 grams of ice and a significant amount of cash on a confirmed Hells Angels member on a Saturday morning in the middle of the Gold Coast is a significant concern,” Detective Inspector Phillip Stevens said.